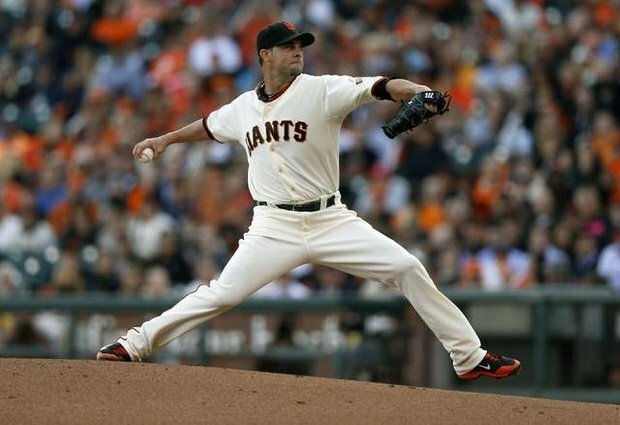 The San Francisco Giants won game four of the World Series by playing the game that they should play. Until the sixth inning of the game the Giants made the mistake of playing the game that the Kansas City Royals were playing. Suddenly the Giants began playing the game as they were meant to play it: getting man on base, scoring by any means necessary, and strong, sound defense that prevented the Royals from getting any more runs. If this sounds familiar, it is because it is the same game that the Royals have been playing for most the postseason. However, a lot of people forget that the Giants also played the style of baseball. By playing this way, the Giants have been able to win not one, but two World Series, in addition to making their way to the World Series this year. The Giants resumed the style of play midway through game four of the World Series, resulting in 10 unanswered runs, and securing them a victory in-game four to tie the World Series at two games apiece. Bruce Bochy is a brilliant manager. He knows how to handle his players, handle their egos, in ensure that everyone is on the same page, regardless of how it may affect one player’s statistics, or potentially their playing time. Of course, Ned Yost is also a good manager. He has shown that throughout the postseason, and through the regular season, managing the club has not had much success in the past several years. He knows how to work his guys, he knows how they should win games, and unfortunately and games one and four of this year’s World Series, he is not been victorious. However, both managers are great at their craft in their chess match of arranging players against one another on the field, in addition to knowing how to work with their players, is the reason why the 2014 World Series is so exciting. I have a very strong feeling that the World Series victor is going to be determined by which team has the stronger pitching, and can best small ball their way through the difficult innings against very strong pitching. The Giants demonstrated it that this game, and the Royals have been demonstrating that as well throughout the series. Well I am biased admittedly, I do give the Giants a slight edge in this because they have more experience not only at the big stage, but also in being able to work whatever opportunities come their way. However I can talk about how great both teams are, and my both teams are going to win, but we need to wait and see which team ultimately emerges victorious, and that is going to be a wonderful thing to see. Thank you for reading. I will likely give a more thorough analysis of the World Series upon his conclusion next week.